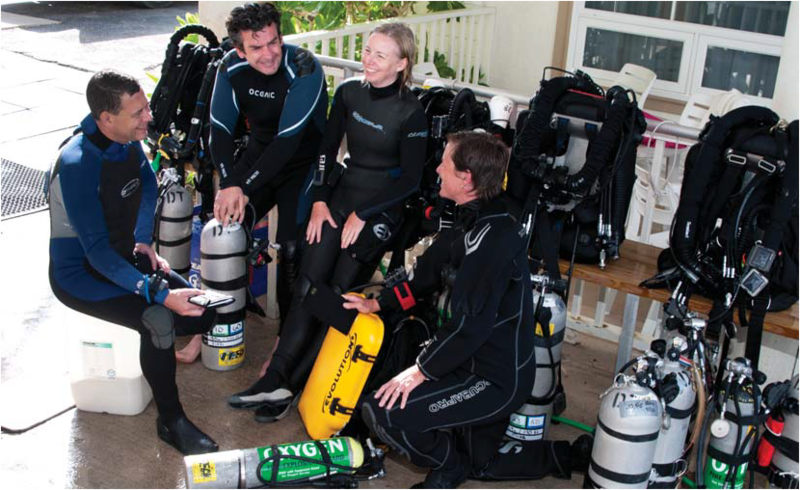 PADI Tec CCR Instructor Trainers are PADI Members who are already PADI Course Directors or TecRec Instructor Trainers, as well as experienced Tec CCR Instructors, who become instructor trainers for the PADI Tec CCR Diver courses. 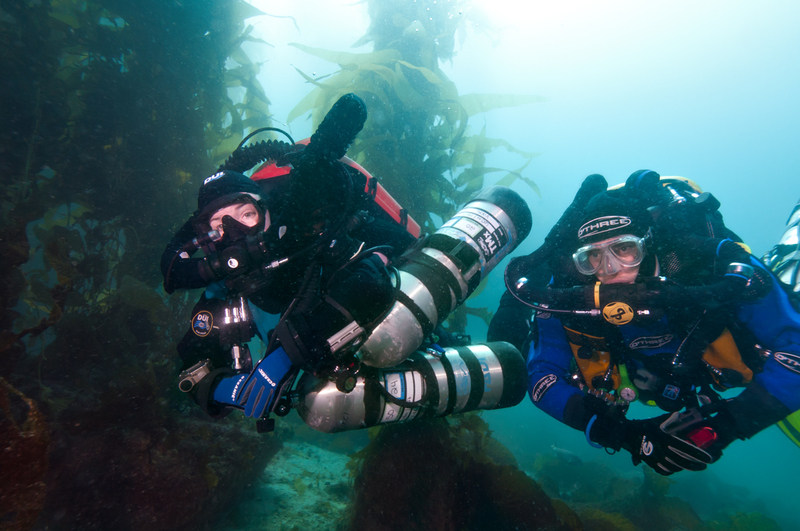 Following on from the success of the Rebreather Instructor Trainer course, the Tec CCR Instructor Trainer course has now been updated to allow it to be delivered remotely. This will make it more widely accessible to PADI Instructor Trainers around the globe, and to reach members in all our different regions.